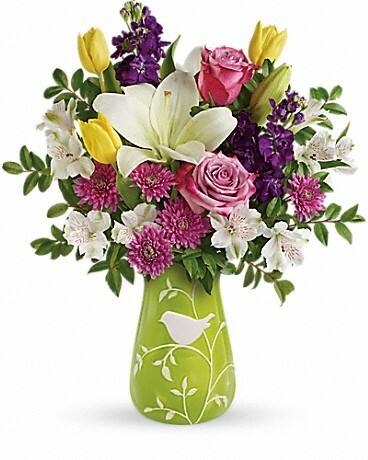 "M is for the many things she gave me" is the first line of a classic old song spelling the word MOTHER. 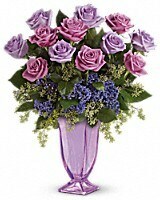 Think about it, then order this spectacular bouquet featuring lavender roses in a handmade purple glass pedestal vase. 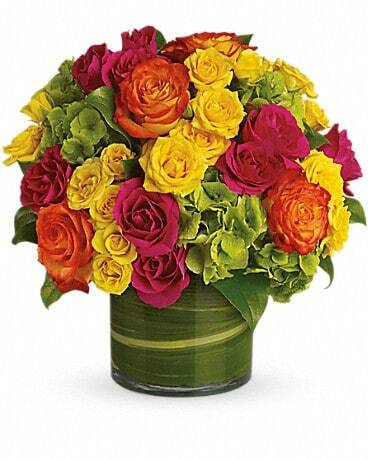 She's earned it. 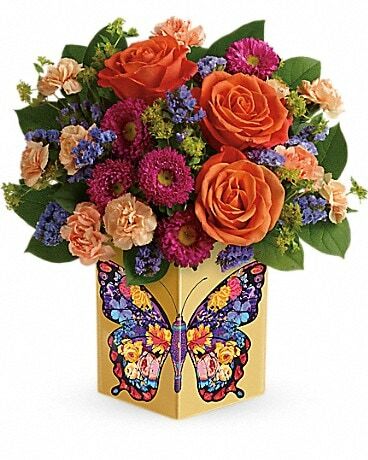 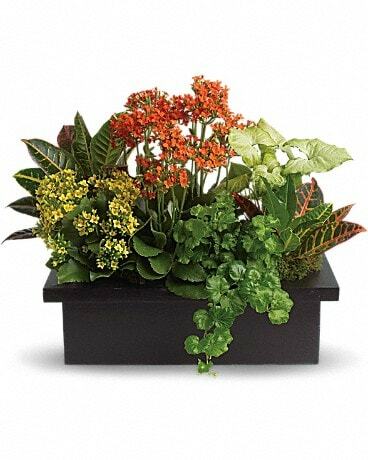 This exquisitely lovely bouquet would be right at home in Buckingham Palace. 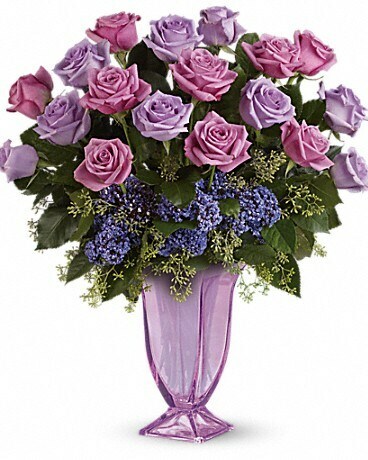 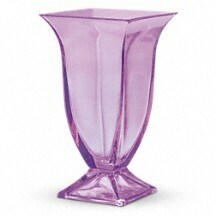 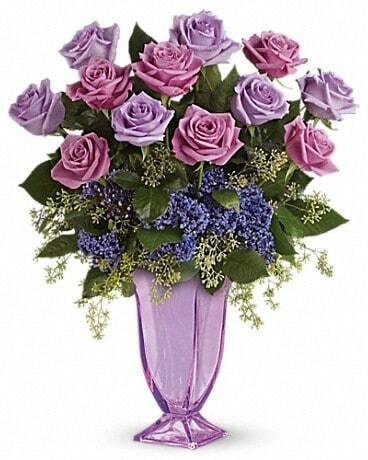 Lush lavender roses in an elegant handmade purple glass pedestal vase - the perfect gift for a queen. 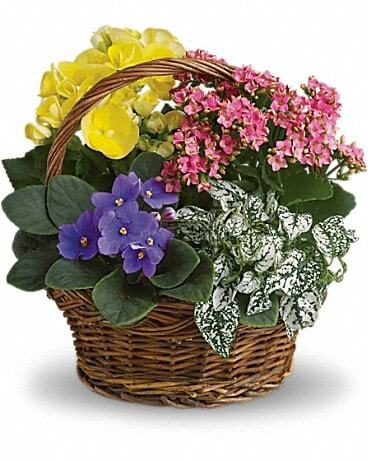 Queen Mom will love it.